Ask about our New! Free 1 contact hour for home care aides who attend the webinar. Many vulnerable adults are at an increased risk for abuse and neglect yet knowledge about elder abuse lags as much as two decades behind the fields of child abuse and domestic violence prevention. The prevention of abuse calls for a coordinated, systematic approach that includes healthcare workers, public policy makers, caregivers, and the community working together. 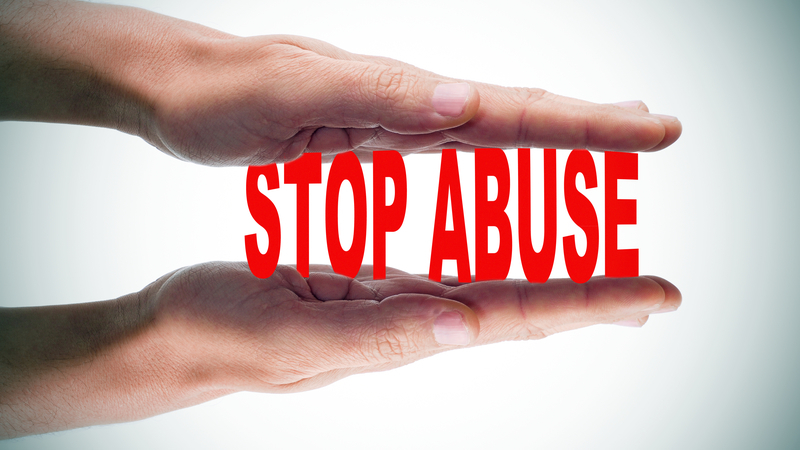 Please join us for the live webinar titled Preventing Dependent Adult Abuse on Thursday September 20th from 1-2pm CST The presentation will focus on elder abuse prevention, how you as a caregiver might identify the types of abuse, signs to watch for, and how to overcome barriers associated with reporting abuse. Registration is free, however, space is limited. Please visit www.caregiversupportservices.org to register today. Thank you and we hope to see you at the webinar. Many vulnerable adults are at an increased risk for abuse and neglect yet knowledge about elder abuse lags as much as two decades behind the fields of child abuse and domestic violence. Prevention of abuse is an area that calls for a coordinated, systematic approach that include policymakers, healthcare workers, caregivers, and community working together. This presentation will focus on elder abuse prevention, how to identify the types of elder abuse, and signs and barriers to reporting. I appreciated the information and materials to utilize in my community education and caregiver instruction. The information was clear, concise and valuable. Ask about our New! Free 1 contact hour for home care aides who attend the webinar. Many vulnerable adults are at an increased risk for abuse and neglect yet knowledge about elder abuse lags as much as two decades behind the fields of child abuse and domestic violence prevention. The prevention of abuse calls for a coordinated, systematic approach that includes healthcare workers, public policy makers, caregivers, and the community working together. The presentation will focus on elder abuse prevention, how you as a caregiver might identify the types of abuse, signs to watch for, and how to overcome barriers associated with reporting abuse. Registration is free, however, space is limited. Please visit www.caregiversupportservices.org to register today. Thank you and we hope to see you at the webinar.